Air Charter Advisors can help with your travel needs. 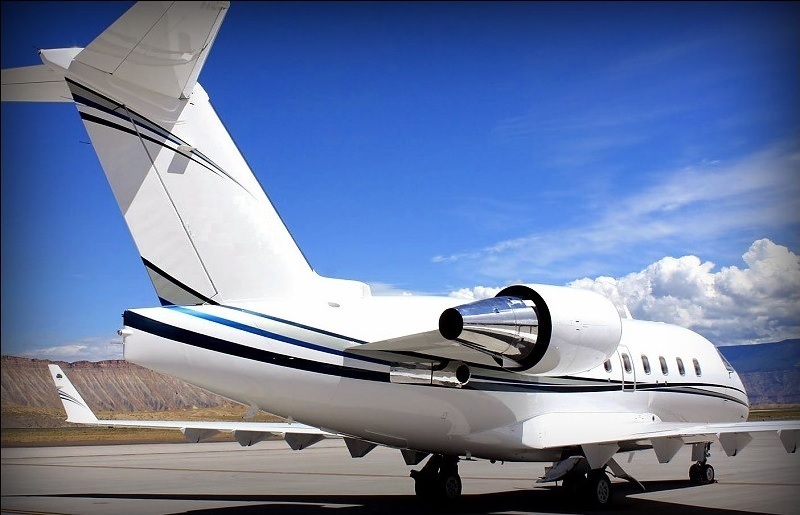 We have direct access to a beautiful Challenger 604 long-range jet which has been fitted with a state-of-the-art titanium hydraulic lift system for passengers with these needs. Offering unparalleled comfort and reliability for our private jet clientele, this Challenger 604 has the largest cabin of any aircraft in its class, and comfortable seating for up to 12 passengers. The wide cabin of this jet also provides passengers with options regarding seating arrangements with four separate, adjacently-positioned plush captain chairs and fold out coffee tables in between. 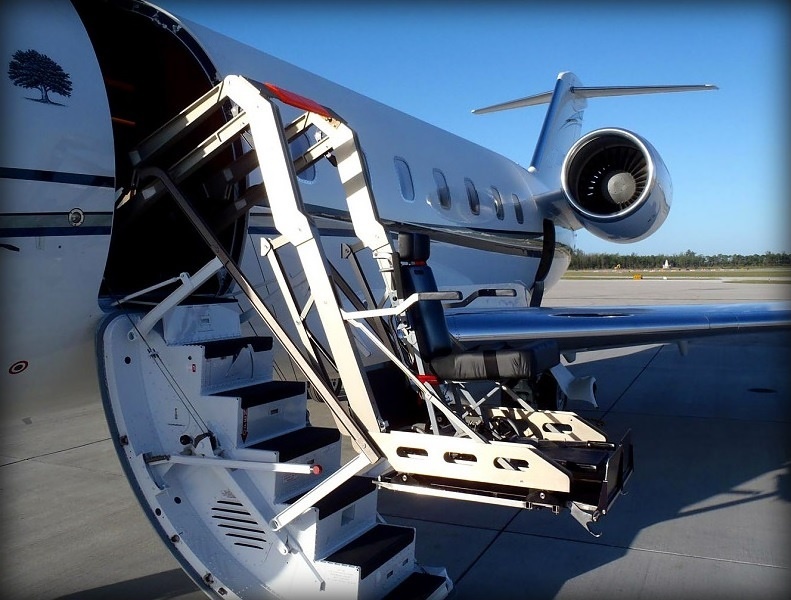 Our team at Air Charter Advisors understands the challenges of arranging flights for passengers with a wheelchair, and we have extensive experience with Medical Charter Flights. 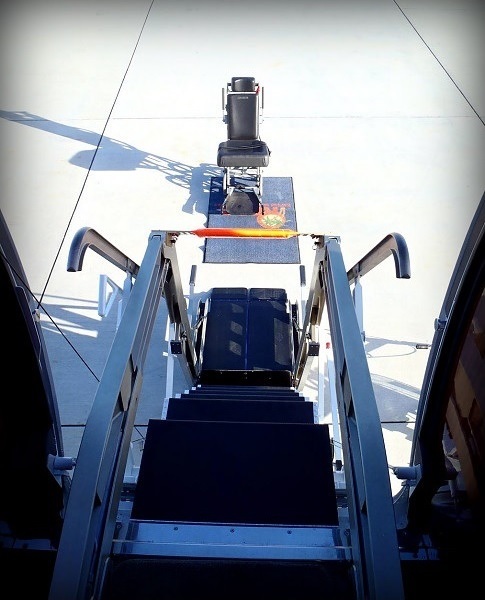 Our team will do everything we can to ensure your satisfaction based on your specific desires, including additional wheelchair accessible planes. This includes times when a passenger may need medical assistance or supervision, where we can arrange an Air Ambulance Flight with third party medical professionals and equipment on-board.